Hey there! 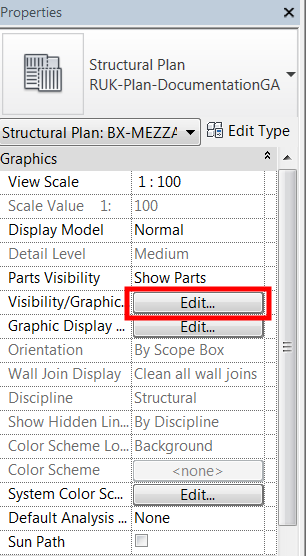 In my previous post, Revit Extension Part 1 – Content Generator”, I discussed how to use Revit Extension “Content Generator” tool. 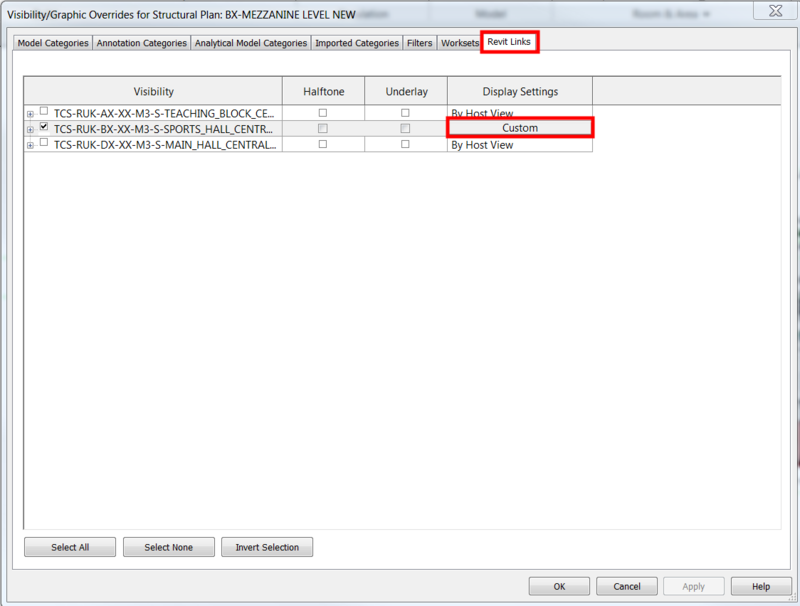 Most of the time, we are using standard structural sections which we have in our family library, however, if you want to create a family for the non-standard structural section, “Content Generator” is a great tool. The software was supposed to improve and get better with new releases. However, for whatever reason, “Content Generator” is no longer available in Revit 2017. So what now? 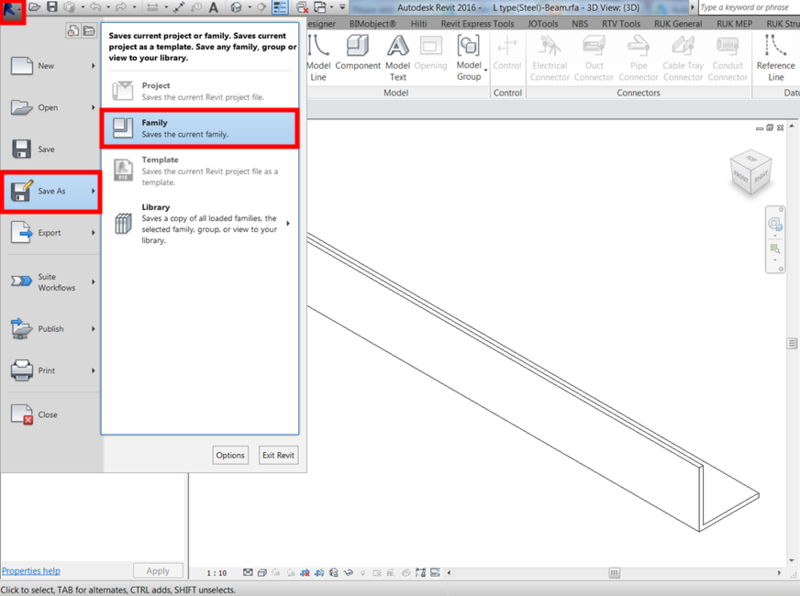 For some of you who will be working with Revit 2017, the temporary fix is to create your custom section using “Content Generator” in Revit 2016. 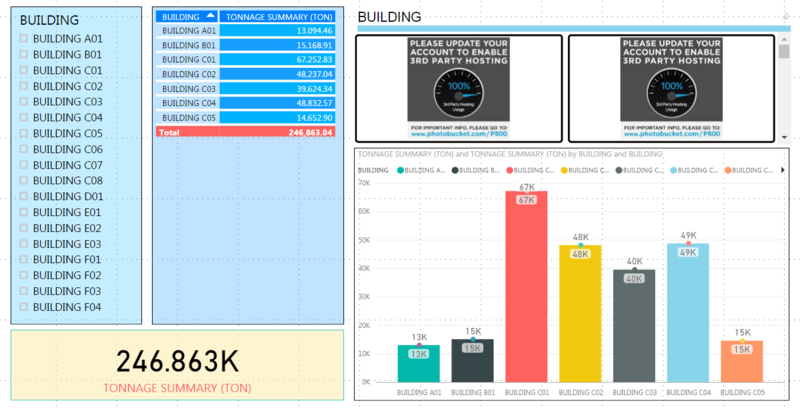 Here is the element I created from my previous post using “Content Generator” in Revit 2016. Let me edit the family by clicking on “Edit Family” icon. Save it on your local drive or project folder. Then open it on Revit 2017. 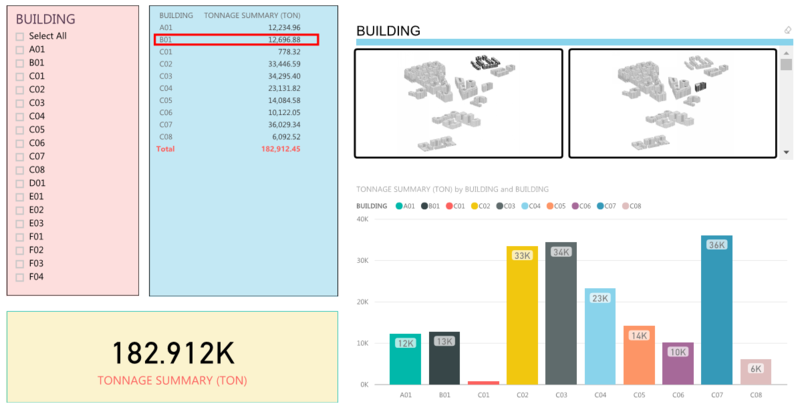 Then load it to your Revit 2017 project. 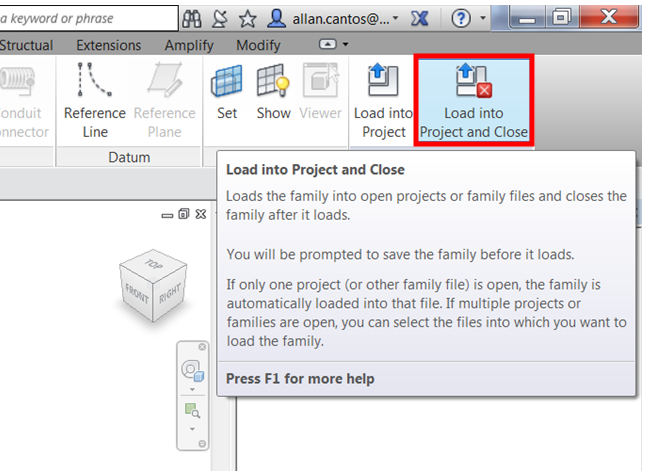 Your custom family is now in Revit 2017. For now, this is the interim solution. That should be it. As before, if you know a better way, please let me know and help me in spreading the knowledge. 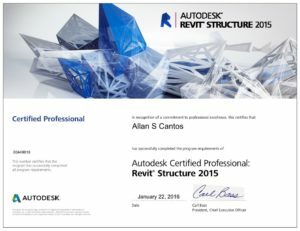 If you are one of those Technicians who is producing drawings from a reference view Revit models, this Revit topic is for you. 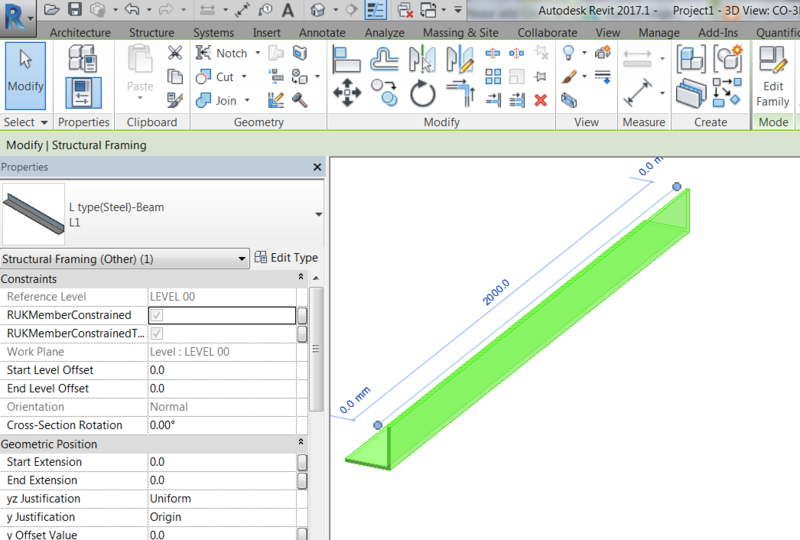 Now here is the situation, the project has 3 separate models; each one has its own Revit file. 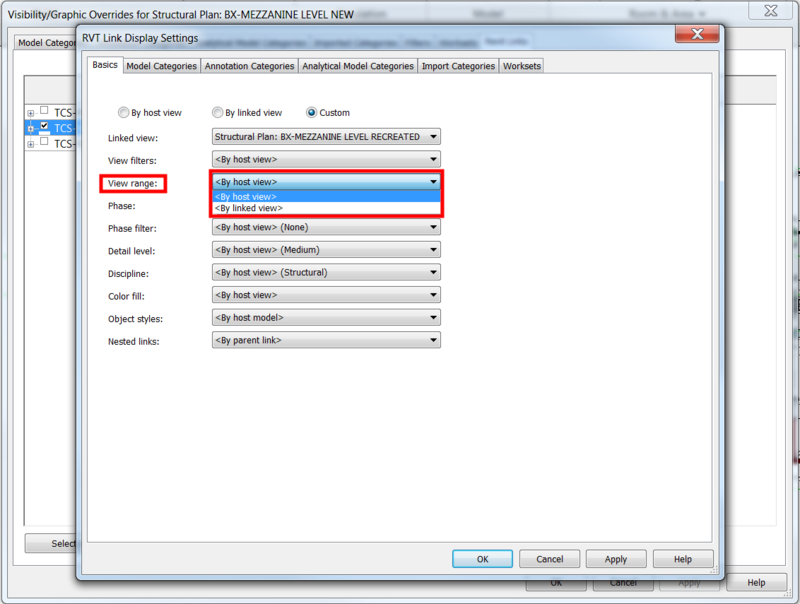 Then there is a Revit file called “Sheet Model” where these 3 models are referenced in. 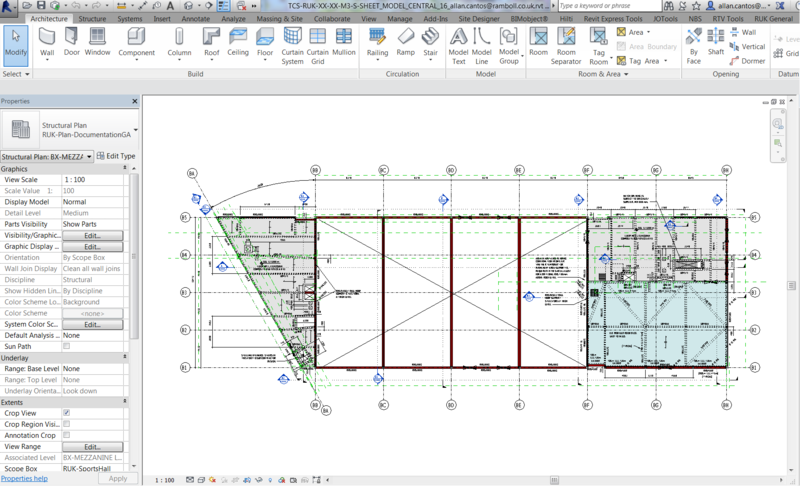 The views were generated by mimicking the levels of each building to the new “Sheet Model” Revit file and use these views to create the sheets shown below. 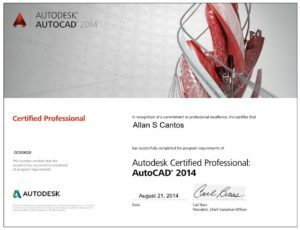 We managed to issue the drawings last March 2017 without any problem with the views and after that, because I got busy with another project, this project has been transferred to another Technician. I got a call from this Technician asking for help wherein he was having a problem with a reference view of a general arrangement or plan view not appearing properly on his “Sheet Model” after doing some updates. He spent an hour trying to figure out how to fix the issue. 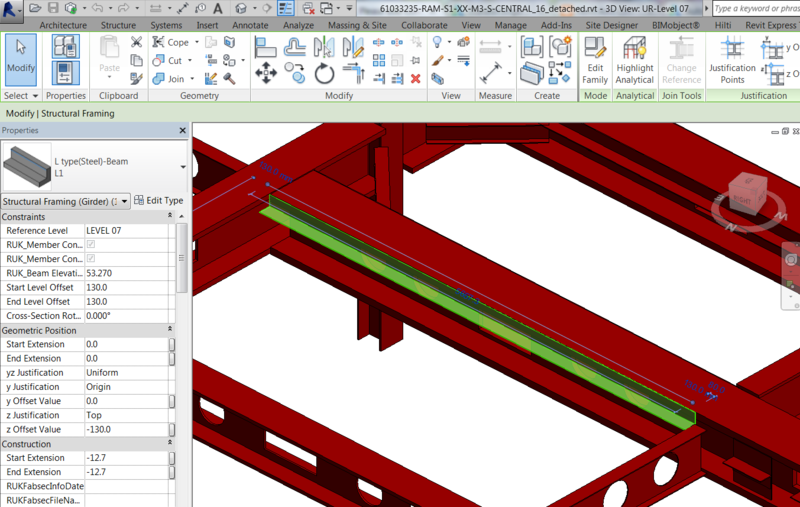 Here is the view we want to appear on the “Sheet Model” that he fixed at the “Sports Hall” Revit model. And here it is when you are on the “Sheet Model”. The “green area” on the lower right-hand corner seems missing or might be a view range issue. 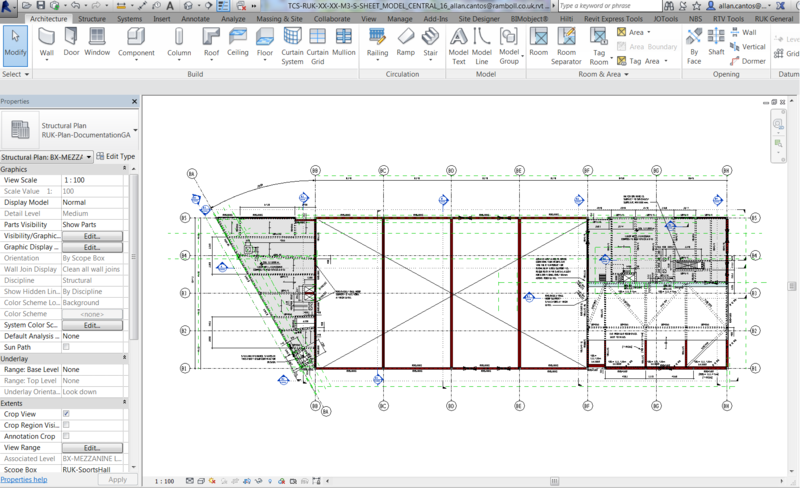 He looked at “View Range” and made it sure that the settings he has in “Sheet Model” Revit model matches the one he has in “Sports Hall” Revit model and both were the same. So what could be the problem why the views are not the same considering that both models are now using the same “View Range” values? Ok, here is the solution. 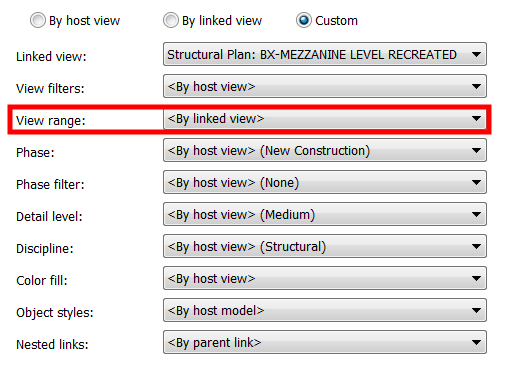 If this view can’t be fixed by adjusting the “View Range” from the “Host View” (Sheet Model Revit model view range settings), then I will use the “Linked View” (Sports Hall Revit model view range settings) instead. I started looking at the “Visibility Graphics” by clicking “Edit” or type “VG” on your keyboard. Click “Apply” then “OK” and another “OK” and voila! Our view is now fixed! 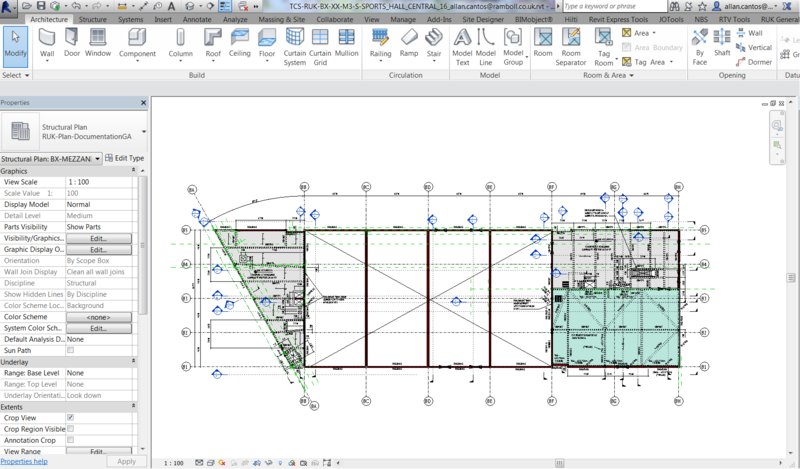 Here is the view that my colleague wants to achieve on his “Sheet Model” Revit model. I hope you’ll find this trick useful. If you think I can be of help on your project, don’t hesitate to drop me an email on my “Contacts” section. I welcome your feedback, comments, questions, corrections and additional information relating to this article. If you know a better way, please leave your comment; by all means, let me know. Thanks.